Coco Bay Resort Noosa offers premier holiday accommodation for visitors coming from all over the world. 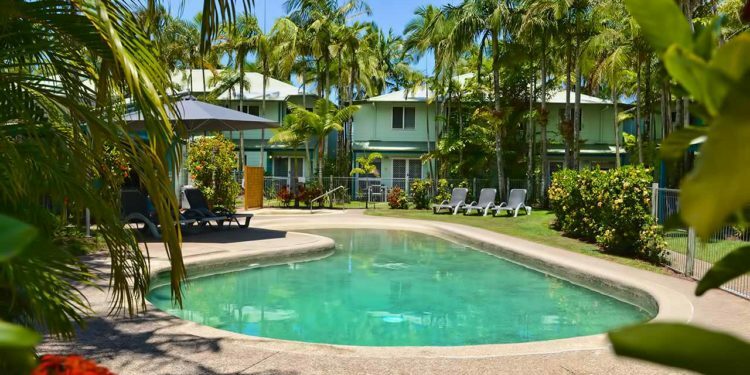 Located in the heart of Noosaville are our holiday townhouses – just 80 metres from the tranquil waters of the Noosa River. Set amidst beautifully landscaped tropical gardens, Coco Bay has been designed to make our visitors feel home and provide you with a great holiday experience. Just a few minutes drive will take you to Noosa`s Hastings Street which is lined with designer and home ware shops, alfresco cafes and restaurants, art galleries and jewellery stores. 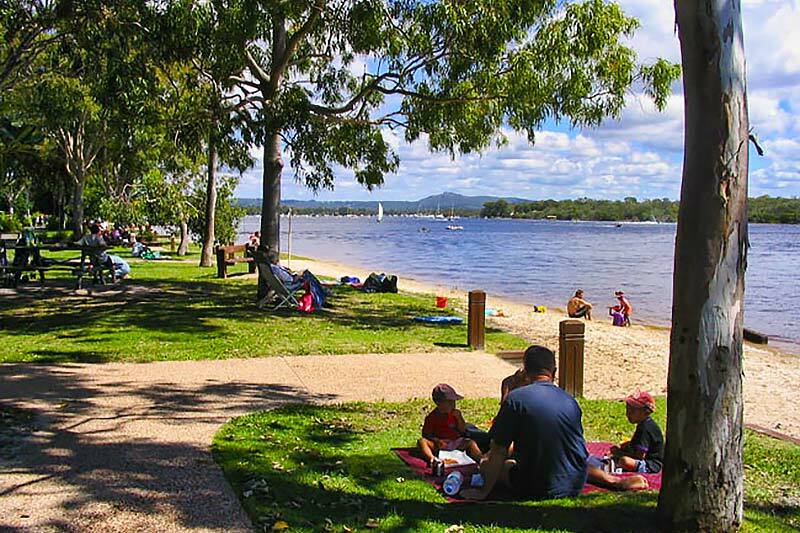 Nature lovers can revel in the tranquil beauty of the Noosa River. Noosa’s National Park and Main beach are also easily accessible from the resort. 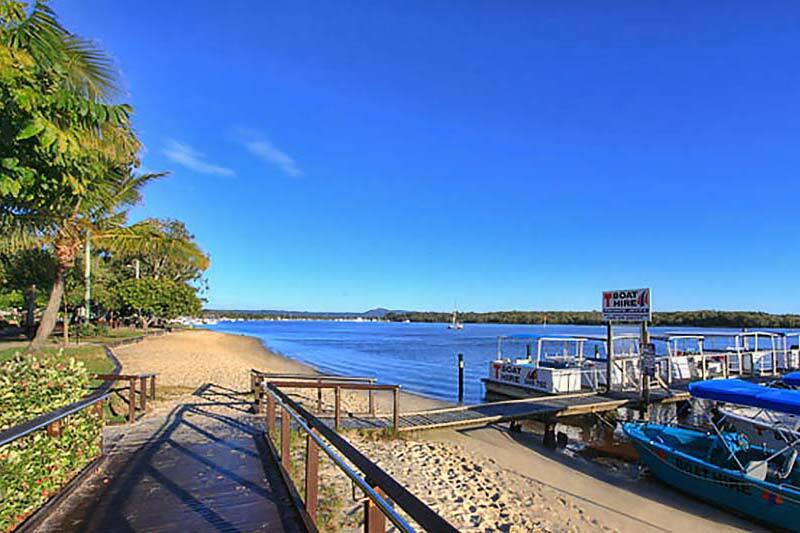 Swim, sail, fish and kayak in the pristine waters of the Noosa river, or learn to surf and body surf on the Main Beach. 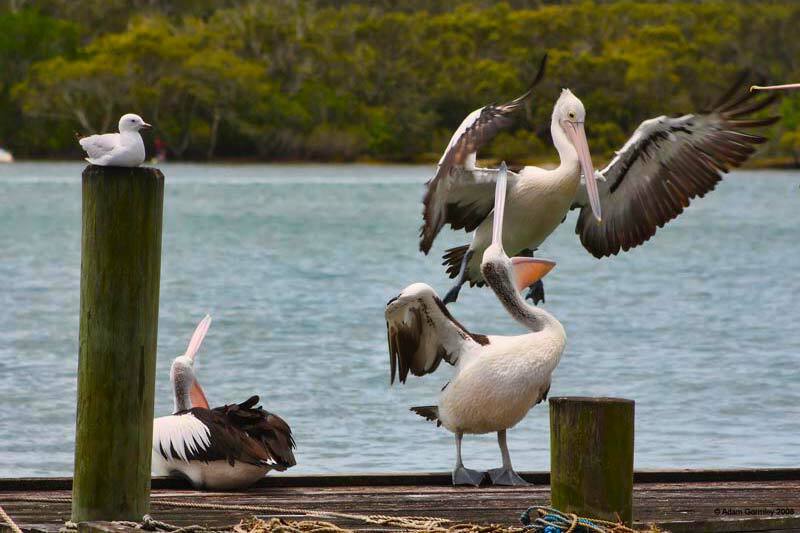 Explore the many tracks through the National Park, and keep your eyes peeled for dolphins, turtles, koalas and goannas. 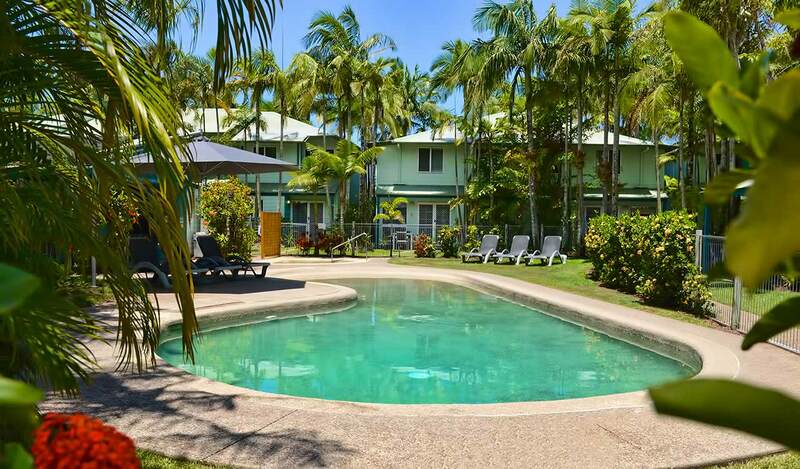 Our Noosaville accommodation are great for singles, couples and families on holidays. Choose from our 1, 2 or 3 bedroom townhouses to suit your budget, for your next getaway, call us today at Coco Bay Resort Noosa!